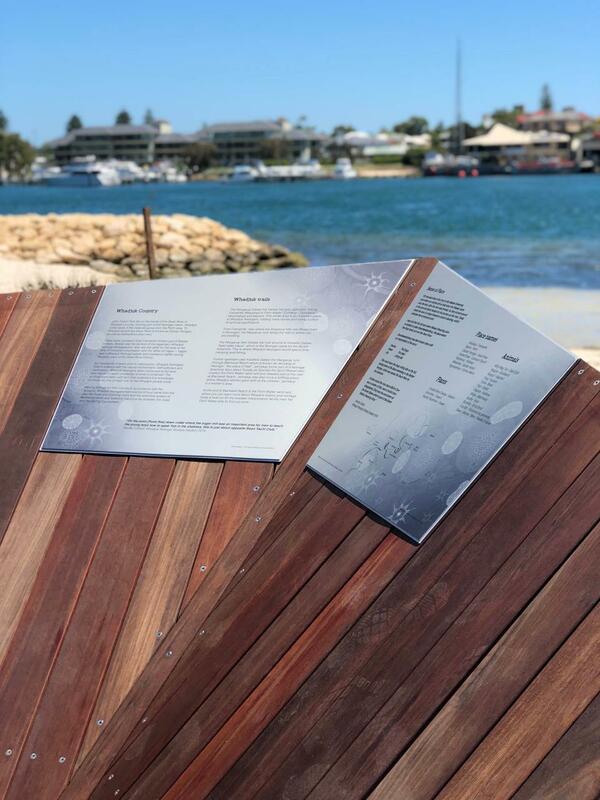 This joint project between the Parks and Wildlife Service of the Department of Biodiversity, Conservation and Attractions (DBCA) and the Town of East Fremantle to develop an interpretive node (information facility) at John Tonkin Park in East Fremantle, has been completed. 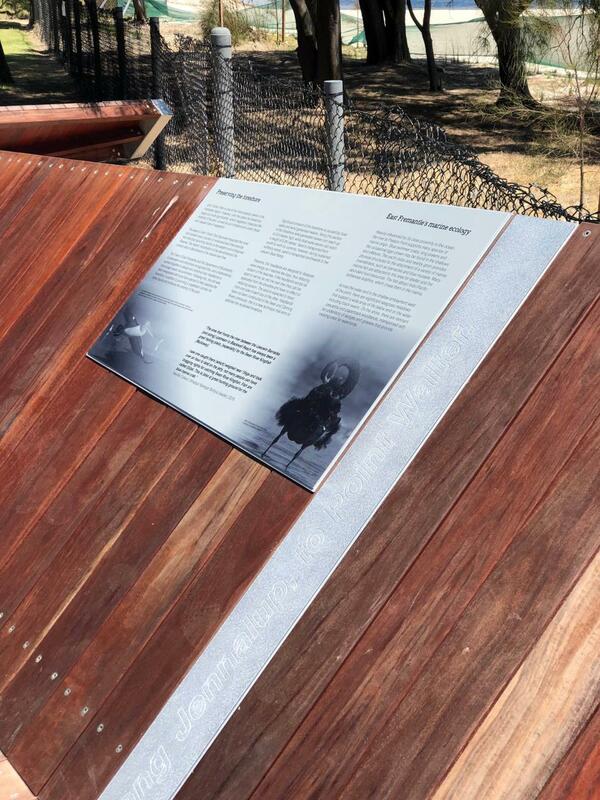 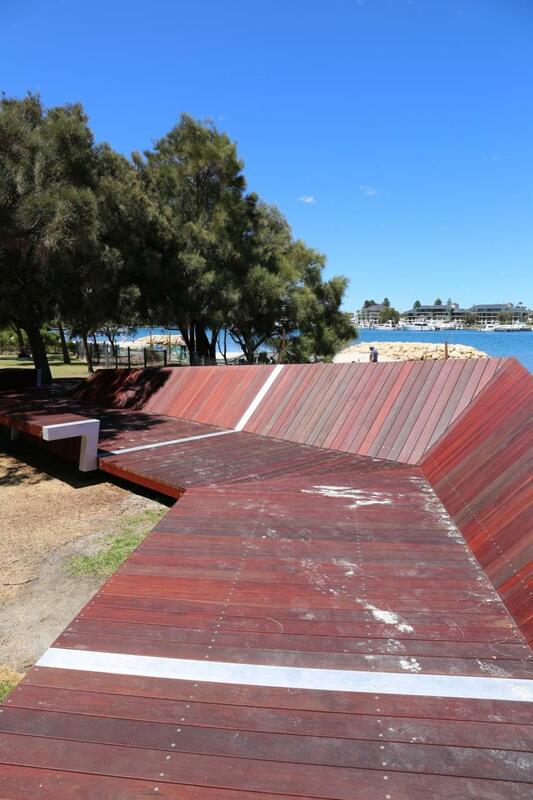 The interpretation node is a wooden deck structure shaped to create a multi-use space providing seating, interpretation panels and improved foreshore access. 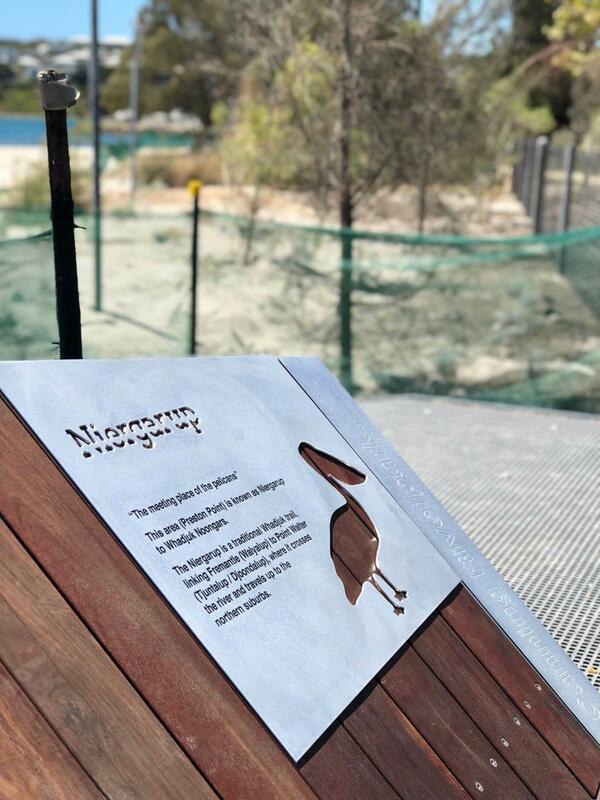 The facility will link to existing interpretation nodes along other areas of the river, encouraging a whole Riverpark linkage by showcasing the Riverpark’s natural and cultural values.